Maharashtra state is the third largest state in India by area. It is located in the western region of India. The capital city of this state is Mumbai. This state is well known for its educational quality. It is called as a center of learning. Students from other states & countries come here to pursue higher education in the field of management. It plays a pioneering role in the development of the modern education system in India. According to the 2011 census, the literacy rate of this state is 82.34%. 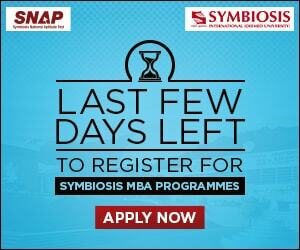 In this article, we are presenting a list of Top MBA Colleges in Maharashtra 2019. 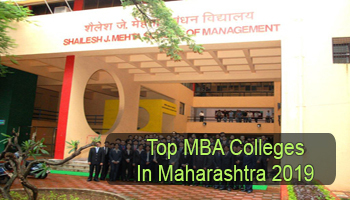 If you have any query about Top MBA Colleges in Maharashtra 2019, you can ask us by leaving your comments in the comment box. Dear sir i want more than information Admission for MBA in Mumbai university . 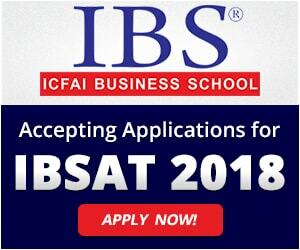 When start admission in Mumbai university for MBA course.